It is the new year, time for a setting goals and making resolutions. Charting the top of many lists is the goal to organize our homes. If this goal is on your list, here are some ideas to help you make and keep this goal. Before we commence our home organization project, let’s ask ourselves why we are doing this. When we figure out the “why,” we will be more motivated to keep moving forward. I want my home to look better. I want to find things more easily. I don’t want to spend so much time shuffling piles. I want to buy some time. When we have a structured and organized home, we spend less time searching and shuffling and more time doing those things that are valuable to us… spending time with family, pursuing our hobbies, or relaxing with a good book or movie. When our homes are organized, we are more excited to spend time in our homes and we have more peace in our lives. Whatever your objective, keep it in your mind and it will help you stay motivated as you move forward. Empty the space… yes, remove everything from the space. Then, assign a purpose to the space. Is this drawer going to be just for socks? If so, do not allow any other item to be placed in the drawer. If its assignment is pajamas, don’t throw your receipts in there. Sort – Place all “like items” together. This means all similar items. If you have socks throughout the house, gather them all up and put them together. Replace – Place the items that you are keeping back into the assigned space. Sometimes it helps to place “like items” in a container, bin or basket. Select containers that meet your budget, personality or design aesthetic. When your energy is faltering and you are losing momentum, remember your motivation. This will help to sustain you as you move forward with your home organization project. Clean Slate – Life Organized provides professional organization services for home or office. Clean Slate helps clients de-clutter and offers personalized storage solutions that cater to your individual lifestyle, personality and design aesthetic. 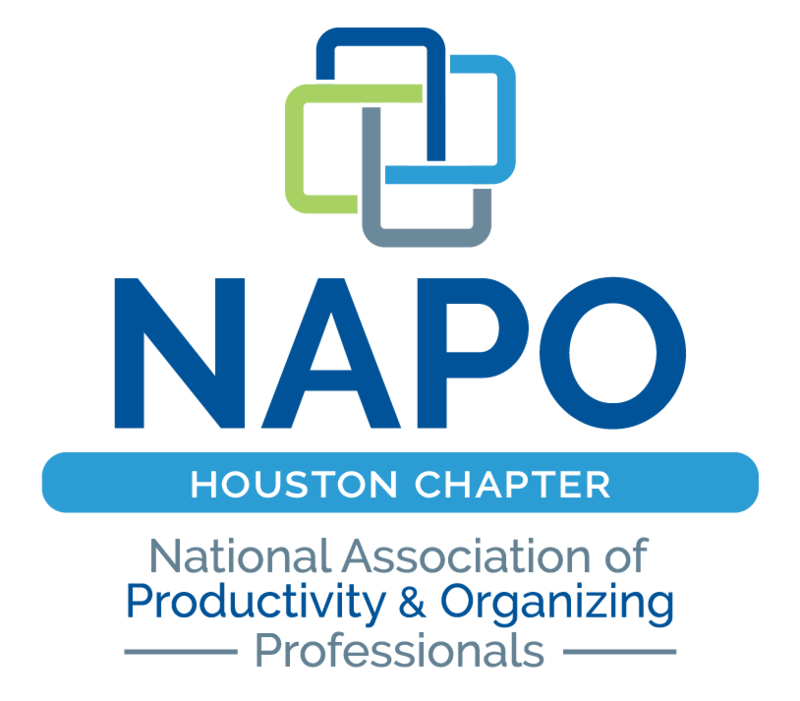 Organization workshops available. Lisa Hettinger, Professional Organizer. Serving Sugar Land, Houston and surrounding communities. Sign up for the Clean Slate Newsletter for 10% off your first booking. Thank you! Check your inbox for your exclusive discount.